Soooo, should I wait until ‘Black Friday’ (e.g. the Friday after Thanksgiving) to hip you to “An Avjo Christmas” (out now) since that’s the start of the retail holiday shopping season? That is to say NOPE! 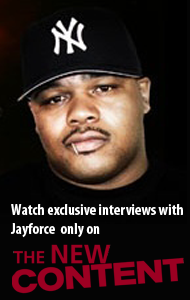 Y’all gone get this work… NOW! As a matter of fact, if you listen closely, you will receive this prayer. Hallelujah, give praise and thanks. A unique, heartfelt approach to the spiritual music lane by BoneBreaker Jones and Tony Factory. I dig it. And praise God for my brothers. Please give it a listen. Hope you are touched by this in some way, too. Michelle & Chad sitting in a tree… praying and meditating on God’s greatness and their future together… Yes, for real. Sure, they talk about ‘saving themselves’ for marriage, but they talk way more about us as a people needing to get comfortable with seeking out counseling – couples & individual. Great talk. Now THAT’S how you use your platform! Salute to JJ Watt of the Houston Texans and to Jimmy Fallon. That fund Watt has going to aid victims of Hurricane Harvey keeps growing a million bucks at a time, and The Tonight Show just added another million! On top of that, Jimmy invited a Houston area Gospel choir to come take his audience to church in less than 5 minutes flat. If you’ve never been ‘full’ from some good church singing… get ready for that and press play above. How could the College Humor crew dare to attack the sacred, traditional, necessary institution of marriage? Well, because it is really none of that. Just hella expensive for no damn reason (except, well, commerce)! No hate, even though Adam does Ruin Everything… like the need for big weddings in this episode. Just like he did the ‘wedding ring’ racket (see here). I heard Brother Malcolm say ‘salaam alaikum’ and next thing I heard were the shots. Powerful personal account, including moments just preceding and following the assassination of activist/icon Malcolm X. The audio alone is powerful, but the pictures and scene captures, overlaid with poignant touches of animation. You’ll feel this. And what you feel… that’s them trying to kill the Human Rights movement. This is crazy, not just the life Brother Polight has lived to this point, but the way he gets it across so vividly in this sit-down with DJ Vlad. Brownsville’s own recollects and reflects on his hard-knock life from back then up to when and why he started to change up to his present day. Strap in for an hour plus of realness. Right here, right now, you can stream “The Birth of A Nation: The Inspired by Album” LP. Its purpose is more than implied by its title… a companion piece to the movie. Heard it was incredible, the movie. Whether goers will go and view “The Birth Of A Nation” on the silver screen is a matter for each and every one of them to figure out. This music though, no need to debate or deliberate. These shiz iz the biznezz! Bangers by Nas, Pusha T, Meek Mill, 2 Chainz, and more. You should know that Minister Farrakhan does not do ‘short and sweet’ talks. Watch the Breakfast Club give the Minister all the time he needs (well over 90 minutes strong) to get this Knowledge to the people. The Honorable Minister Louis Farrakhan discusses the Presidential election, improving urban communities, creating a new economic structure, educating our men and much more. The Honorable Minister Louis Farrakhan discusses why women should dress conservatively to not attract evil men, black men being feminized, thoughts on George Zimmerman plus much more. An innocent man is now friends with the corrupt cop who framed him and got him sent to jail for four years??? Let me go on and say it: If it was me, I couldn’t forgive. No hell NO! But for this case… Not gonna spoil this clip for you. After watching, not sure how you will feel about the story, but it will make you say, “Wooowwwww.” One way or the other. OMG! John Oliver Opened His Own Megachurch! That’s Oh My [Prosperity] Gospel! Remember that website and phone number John Oliver gave out in his end-of-segment bit in his lampooning of cash-greedy televangelists on “Last Week Tonight with John Oliver“… that was for a real thing. Buzz on the Interwebs made it worth checking the Our Lady of Perpetual Exemption site. To find the letter above. 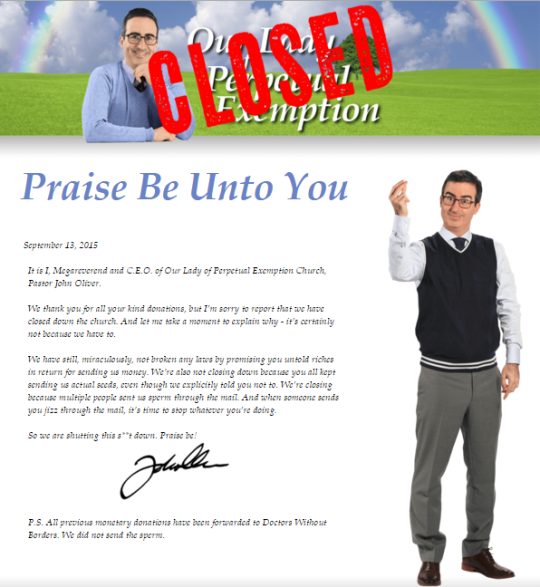 But…due to unforeseen circumstances… and unanticipated seed donations… and undesired donations of ’seed’ (fans be cray)… Our Lady of Perpetual Exemption is now closed. At least the donated monies went to a good cause (we take the site as it reads, but remember how loose U.S. regulation on churches is though). Read above and chuckle. U.S. tax law allows television preachers (read: prosperity preachers, who ask you for money you don’t have, promising blessings they cannot promise) to get away with almost anything. Not only are their actions LEGAL in the United States, but as part of a church, they can do the ridiculousness TAX-FREE! Folks, you have to pay taxes on money you earn at your 9-to-5 though. We will now allow you a moment to get inconsolably angry-sad. Now, to make you feel a bit better, here’s John Oliver with a hard-hitting satirical piece from his HBO series “Last Week Tonight with John Oliver“ giving it to the run-amok prosperity gospel industry. Give it to ’em, John. Hallelujah! Everything comes from Africa. Keep that in mind about this fascinating faith from The Motherland, and click play. An in-depth introduction to the Santeria religion with Santero Charles Guelperin AKA Baba Funke at his West Hollywood, Los Angeles [California, USA] Santeria Centre. Charles explains the history of Santeria and how the religion is practiced today. Santería Isalso known as Regla de Ochá or La Regla Lucumí. Hey, say what you want. This is hilarious and you know it! Plenty plenty ‘Net buzz about this ‘Deliverance’ visual (bonus points if you thought about the movie just now). Bwaahaaa! Get your dance on bruh. Some of the Honeyz we post in Eye Candy will make a man dance or get some ‘ligion, too! And there’s money? Ham’mercy amen!!! Don’t hate. To say this is Lecrae’s latest, entitled “All I Need Is You,” would be simplistic but true. And we would miss a fundamental shift in the music buying base at iTunes. This jawn (you listen and judge, but I think it’s cool) is music by a professed Christian artist (or emcee-who-happens-to-be-Christian… either way) that went number 1 on iTunes. 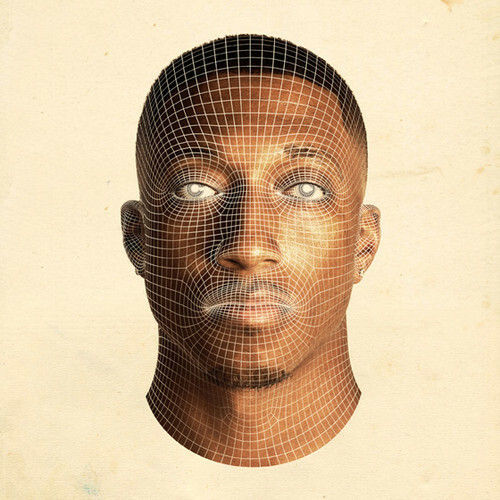 Lecrae’s LP “Anomaly” (due out September 9, 2014) is just that apparently; what could be called gospel Hip-Hop going to the top in a non-gospel category. Go look for yourself via the iTunes pre-order link (and stream the single) below. Give it a listen. Right here with the visuals for the audio Sparrow The Movement just dropped. Produced by SWC, “Amazing” visuals above. Audio post link…below. Switzerland’s SWC (Supreme War Clique) coming through with the music for an “Amazing” jawn by Sparrow The Movement. DJ Cutt gets credit for some of that production heat (throwing some scratches in there for good measure). Fla-Fla’s faithful to his Savior and to Hip-Hop. Knowing that everything coming out in Hip-Hop nowadays is a ‘movement’… Consider this the start of an anti-trend. 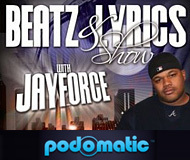 Real Hip-Hop meets real lyricism born of the Spirit. But don’t just file it under ‘Christian rap’ or some trendy ish and forget it. Listen. Good stuff. 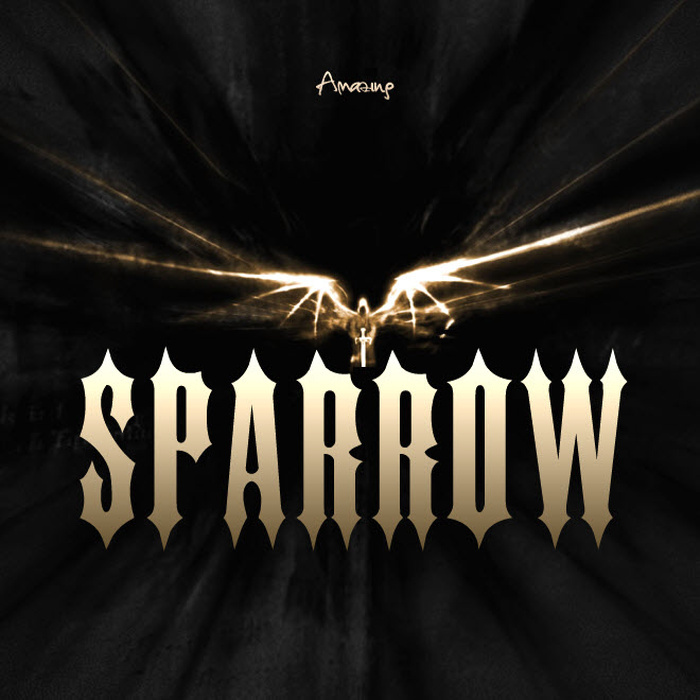 Sparrow The Movement will do a new thing; Christ-inspired, but all Hip-Hop. No need for sub-genres. One of my personal philosophies is to ‘Question Everything’. I’m not a person who is big on religion, but I’m big on Karma, love, & spirituality. This story from the great-grandson of L. Ron Hubbard should remind people to keep thinking for themselves in every aspect.